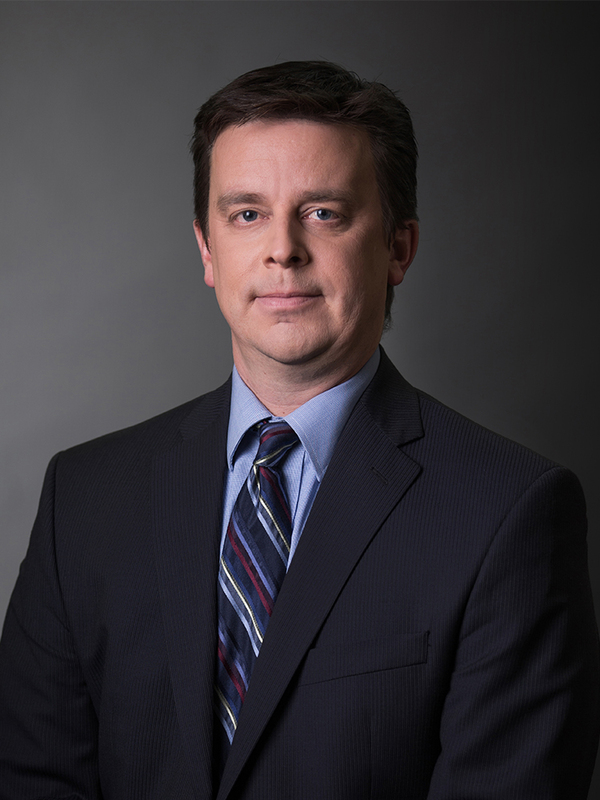 Curtis has over 24 years of experience in public practice, following his graduation from the University of Manitoba in 1994, and has been with Metrix Group for 17 years, the majority as a partner of the firm. He serves clients in his practice through the Metrix Group office in Edmonton. He specializes in audit, assurance, small business and tax, as well as providing consulting and advisory services to his corporate and personal clients. Curtis services clients from a wide array of industries. He has developed a breadth and depth of experience in public sector, natural gas co-ops, credit unions, and non-profit organizations. His foundation as a designated CPA, CA, and Partner at Metrix Group, along with his extensive experience, all contribute to the value he provides his clients and the team at Metrix Group. Curtis most enjoys interacting with his clients, and being able to deliver the help they need. Curtis is married and the father of four children. In his spare time, he enjoys downhill skiing, watersports, and other outdoor activities.